Home » Don’t Forget Dessert! Thanksgiving dinner just isn’t complete without a delicious dessert! 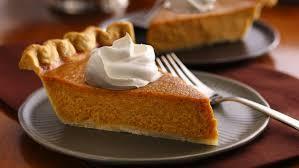 Here’s a pumpkin pie recipes to spice up your Thanksgiving evening!